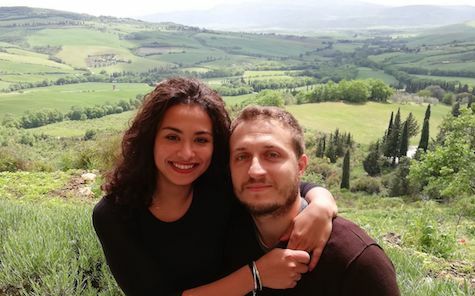 Experiences an exciting day trip in Montalcino. 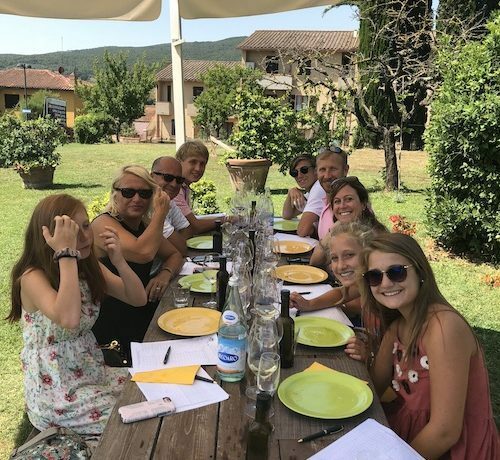 When you experience Tuscany with you friends or family .. tasting the wine and viewing the sunsets, history, and culture of the region, you have found the ingredients for a vacation you will never forget. 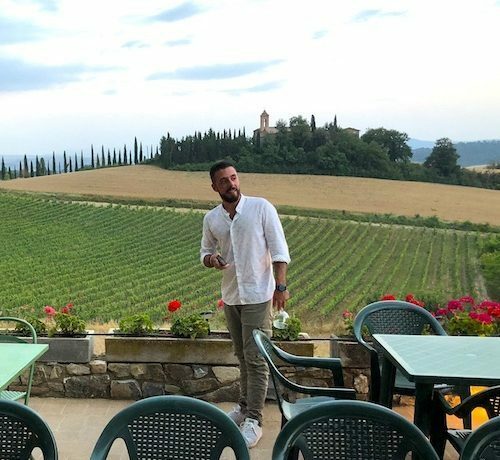 During our Montalcino winery tour, a full-day excursions that brings you to 3 vineyards and wineries, you will you have an opportunity to try some of the best wine in the world at each and every stop. 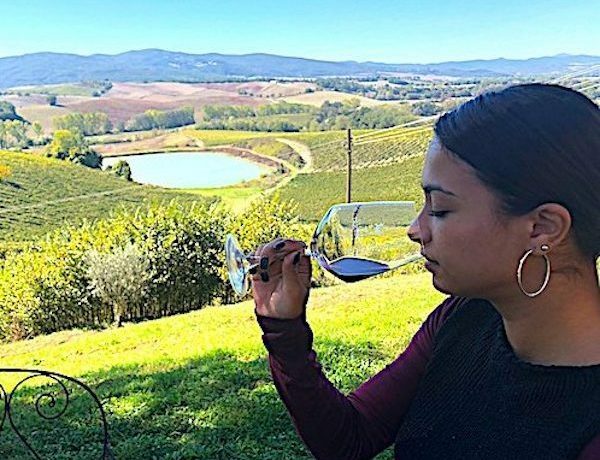 Your palate will be opened to flavors and aromas you may not have known existed, completely transforming the way you think about Italian wine. 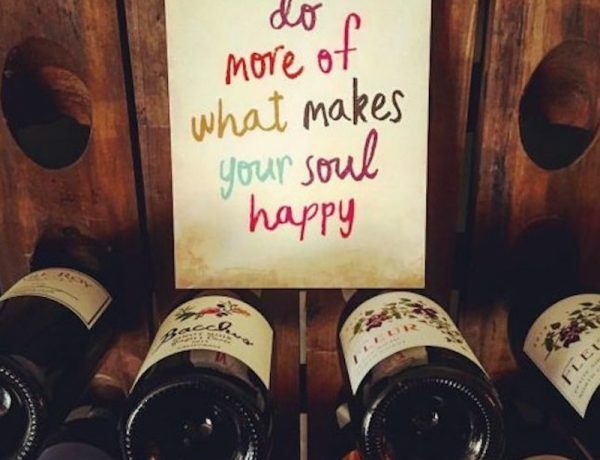 You’re going to fall in love with these wine options and order a case to bring home with you..! 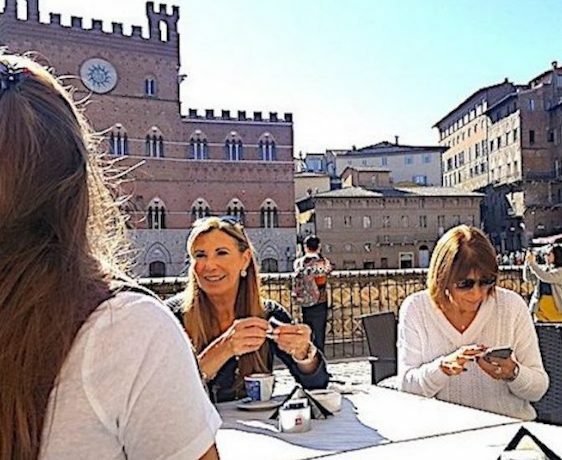 You can visit Montalcino or Montepulciano, Tuscany’s most iconic small towns that give you an authentic look at Italian life! By taking advantage of our professional driver service, you will never worry about drinking and driving. Simply enjoy your tour while we take care of everything! Sample numerous vintages at every stop and learn from local experts! 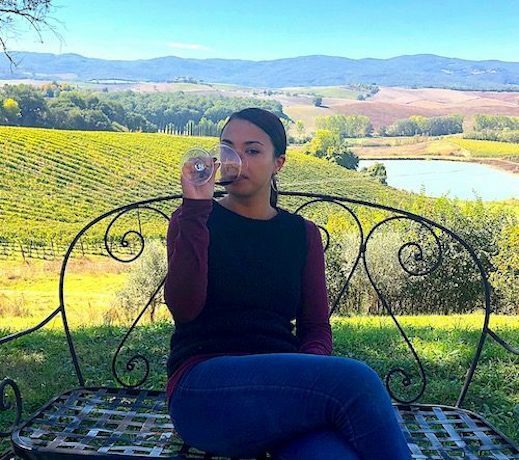 Save your spot on our Brunello Di Montalcino Wine Tour!